These are the smallest Eyed Peacock Feathers we carry. They are the perfect size for jewelry, egg art, and fashion accessories. 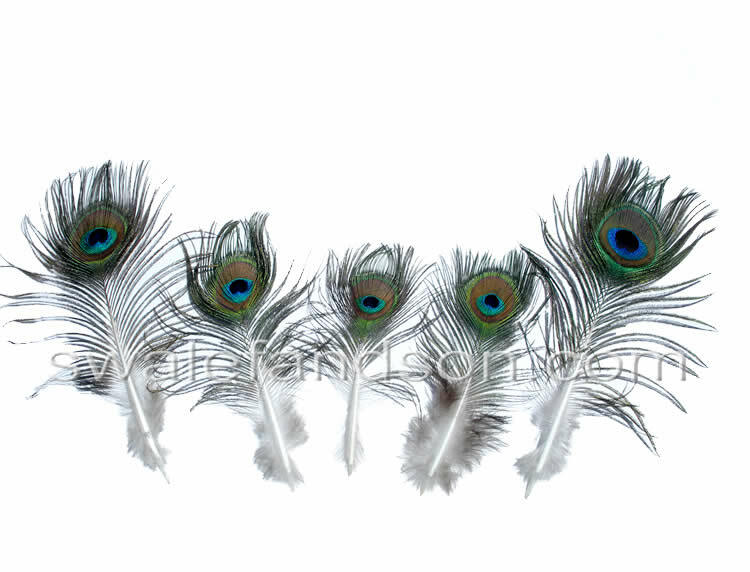 We are currently overstocked on these feathers so we have them marked down and priced to sell!